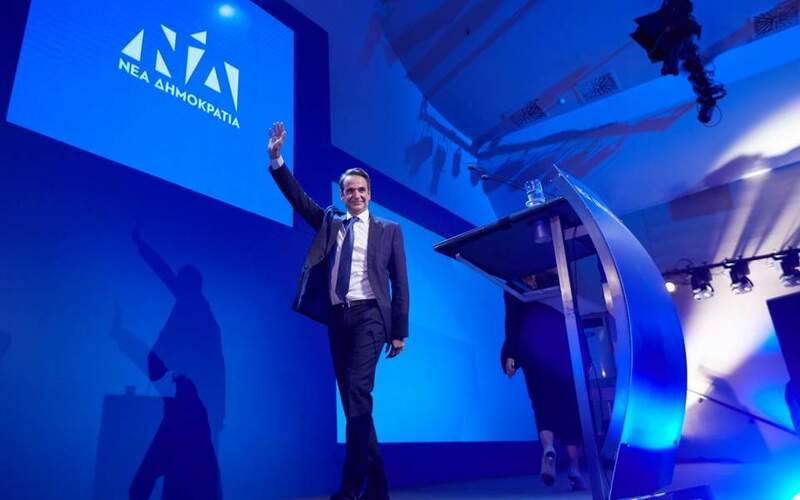 A new opinion poll carried out by Pulse for Skai puts conservative New Democracy 11 percentage points ahead of ruling SYRIZA and finds that six in 10 Greeks have a negative opinion of the leftist-led coalition. A total of 33 percent of respondents said they would vote for ND if general elections were held now compared to 22 percent for SYRIZA. As for the government’s competence, 63 percent said they had a negative opinion, with only 25 percent expressing a positive view. The poll was carried out between October 16 and 18, before the cabinet crisis over the Prespes name deal that led to the ejection of Foreign Minister Nikos Kotzias.